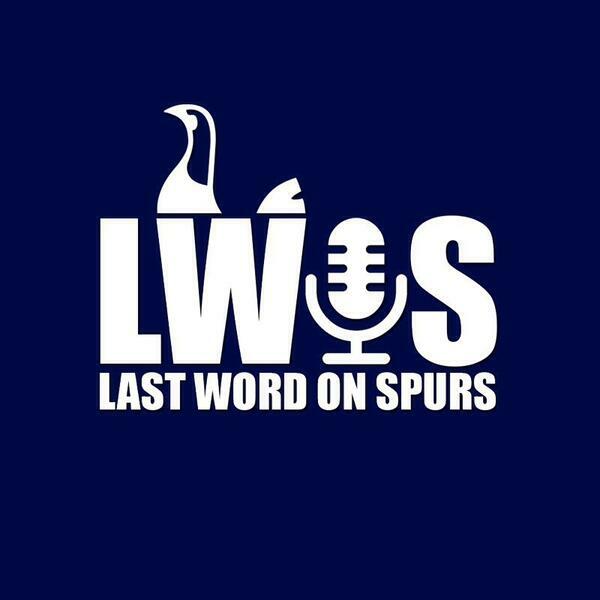 Host Aaron Paul is joined by Ricky Sacks and Lee McQueen from the 'Last Word On Spurs' along with special guest returning to the show Chris Cowlin. We discuss Tottenham Hotspur's win against Chelsea in the League Cup 'Semi-Final' first leg which sees Spurs take a 1-0 advantage to Stamford Bridge in a fortnight's time. We also preview Man Utd coming up on Sunday, in a huge game back in the Premier League.